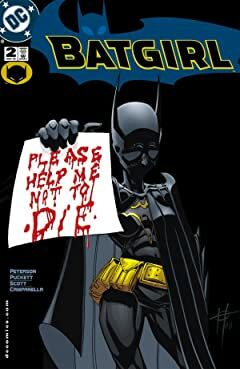 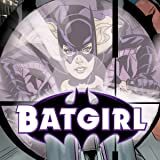 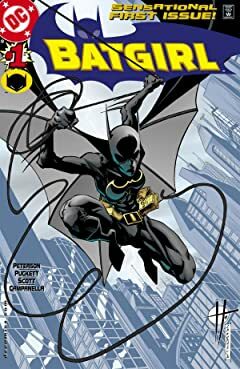 In the wake of FINAL CRISIS, a new heroine took on the cape and cowl and mantle of Batgirl: the former vigilante known as Spoiler, Stephanie Brown! 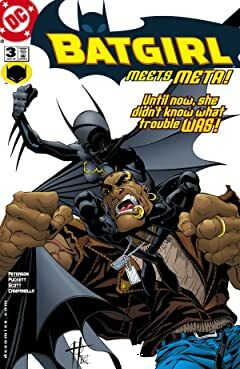 But her ascension into the role might not sit well with the other members of the Bat Family! 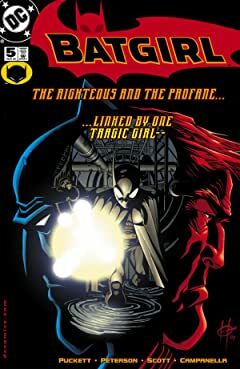 When citizens are in trouble, they call on the Super Heroes. 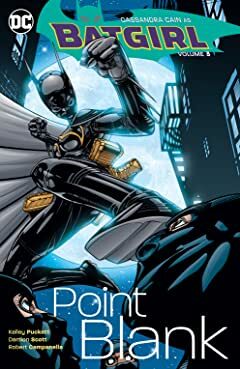 But when Super Heroes are in trouble, they call on the Birds of Prey! 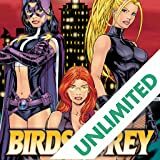 An elite group of operatives willing to work in the world's darkest places, the Birds enforce swift justice in a style all their own. 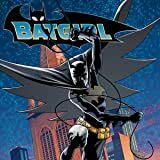 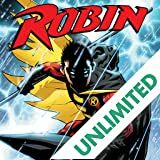 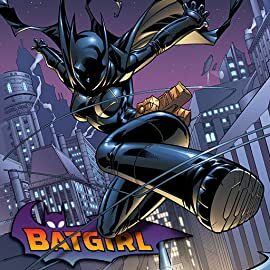 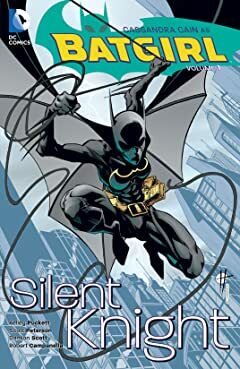 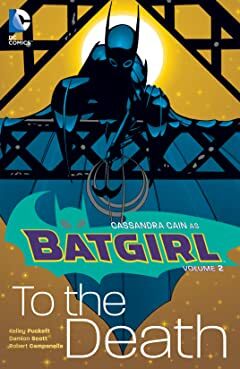 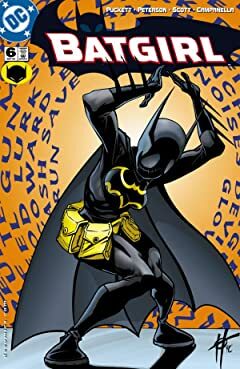 Spinning out of her appearances in the Bat-Family titles, Cassandra Cain, the deadly ninja known as Batgirl, flies solo in her own limited series. 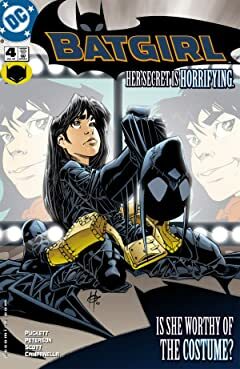 But before Cassandra can head toward the future, she first needs to deal with the past--namely, confronting her father!